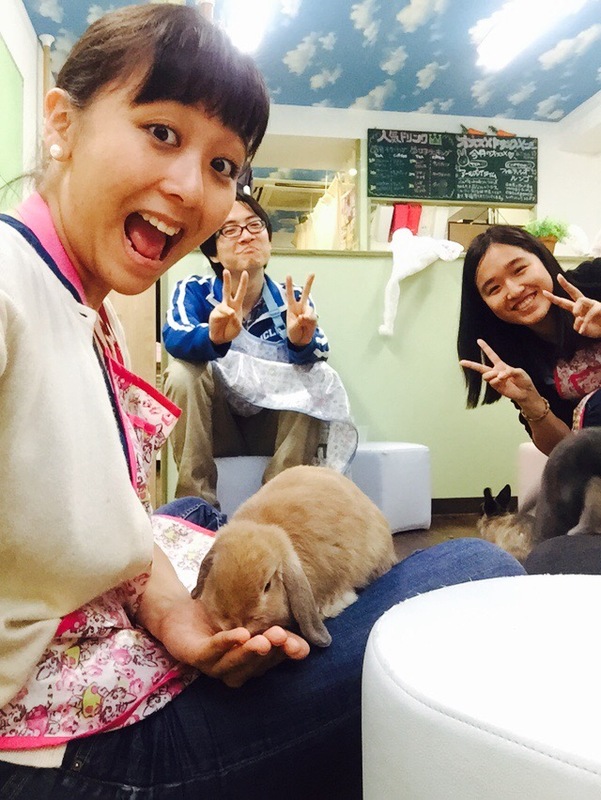 This cafe is probably my most オススメ (recommended) of all of the animal cafes that I have been to. Rabbits unlike dogs, cats, birds, penguins and owls are quite different. With the very few people coming here it is the perfect cafe to go to, and I would prefer it over cat and dog cafes anytime. NEW UPDATE: The location has now changed to B1 level of the building instead of the top floor. Rates have also increased by 100Yen since the last time I was here last March 2018. Here is the cafes sign on the 8th floor of the building. You will have to knock. This is how the front of the building looks like in case you get lost just look for Dennys on Sunshine Dori. They now have a few naughty otters too! 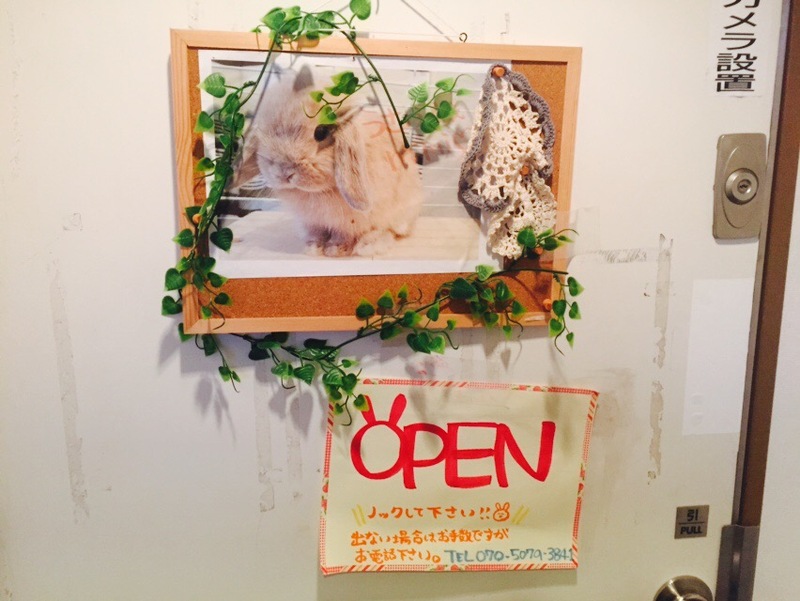 The place is really small and cute and you will get your moneys worth. The staff are really friendly here too although they do not really speak English, they will try. 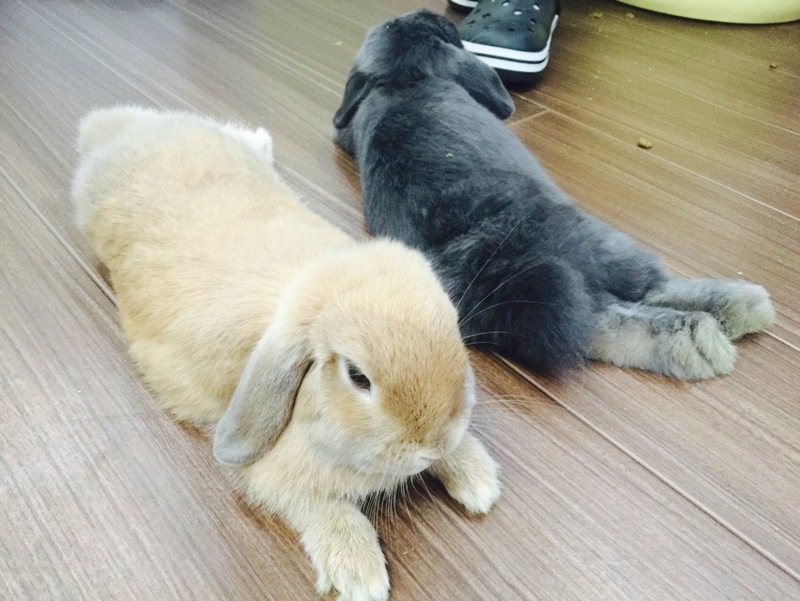 They keep most of their rabbits in the cage and they separate the older ones with the younger ones to avoid any fighting. Then they let the rabbits take turns, so they set out about 10 rabbits and then during the afternoon they will change the set of rabbits. 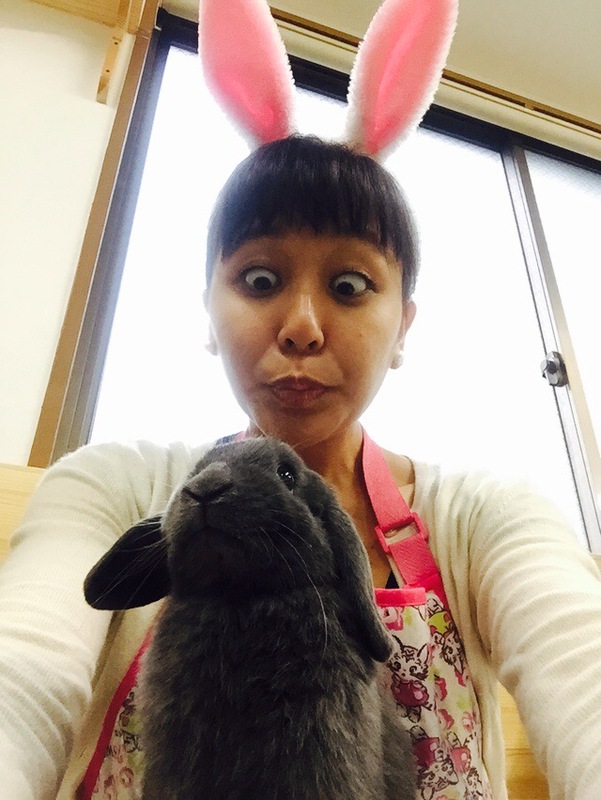 They have about 30 rabbits in the place according to them. 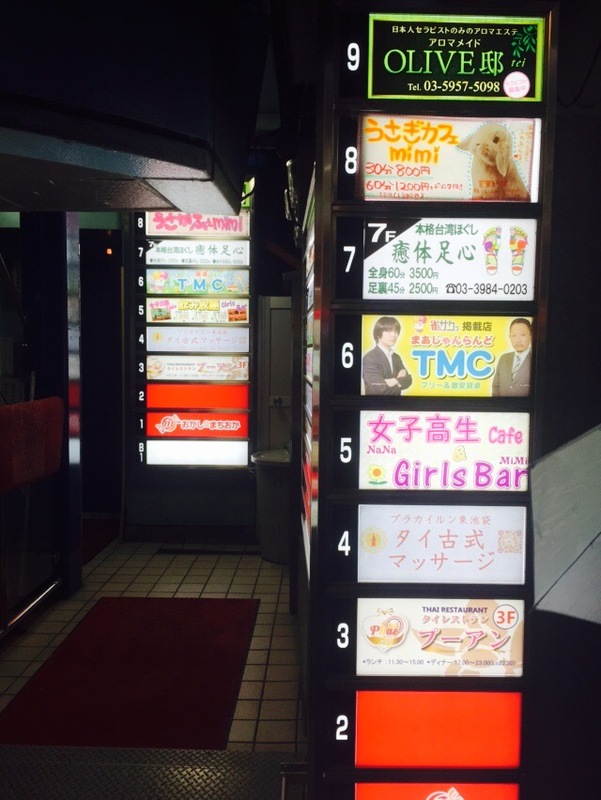 Location: If you know Sunshine Dori along Ikebukuro with the Milky Way cafe on the corner. You just have to walk straight ahead and look for Dennys to your right, after you pass Dennys you will see a building with a sign with Rabbits. The Usagi Cafe is now at B1 level and not the 8th floor. Price: The rate is ¥900 for 30 mins and ¥1300 for 60 mins which comes with a drink already for weekdays. For weekends it is the same rate except for 60 mins it will be ¥1400.